Recently, we explored the endangered and invasive species in our region. 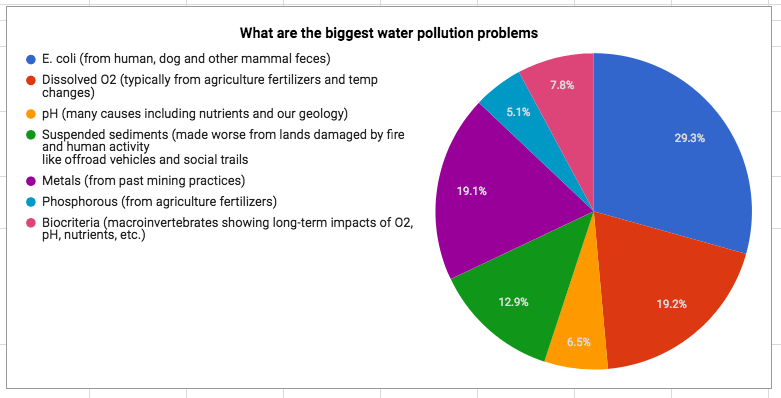 This article addresses water quality: the pollutants in our rivers, where the pollutants come from, and what can be done. 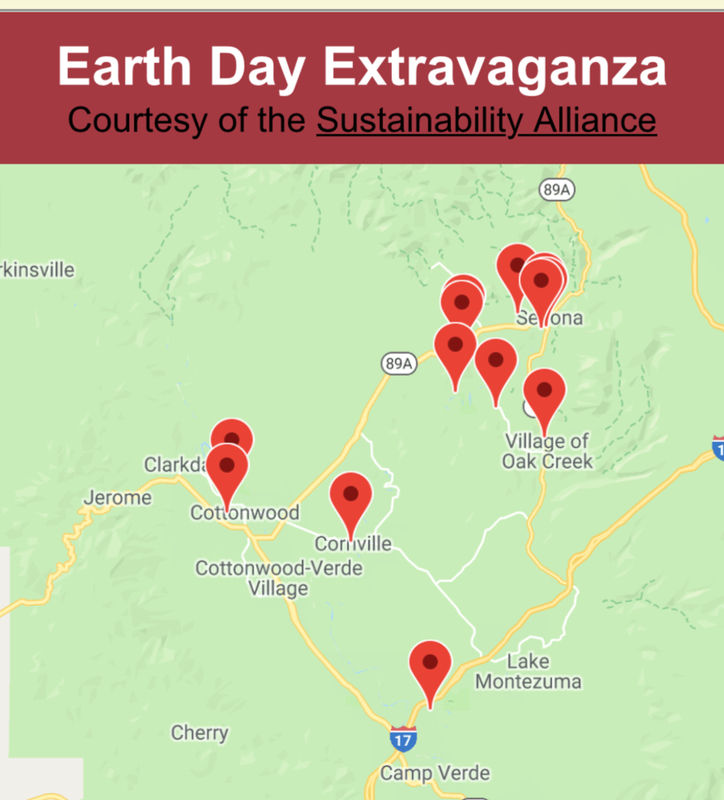 Thank you to the Red Rock Ranger District for helping us compile this information. 1. 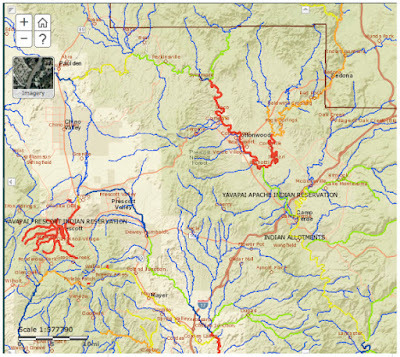 What percentage of our rivers in the Verde Valley meet the standards for their intended uses? 2. What is the most common pollutant and where does it come from? 3. On a scale from 1-5, how clean is Oak Creek and the Verde River? See the answers at the bottom of this article. In our desert landscape, our rivers are precious. Each of the stream segments is rated on the degree to which it meets (“attains”) standards for its intended uses. Obviously, if you have people swimming in a stream, you may have higher standards than if it’s used for farming. The chart below shows what percentage of stream-miles from Oak Creek all the way down to Fossil Creek that are currently meeting water quality standards. 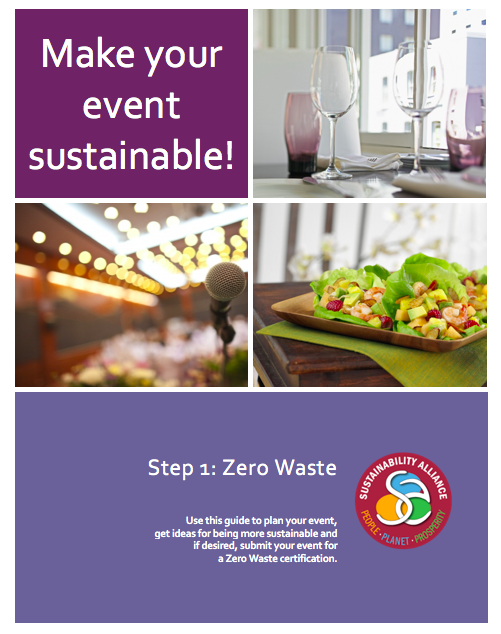 Unfortunately, only 20% are clean enough for all the uses we intend for them (the green pie slice). Almost the same percentage have long-term violations of water quality standards (the red pie slice). The rest of our streams are somewhere in between. The map below uses the same categories so you can see where the most polluted areas are. What are the causes of these problems? E. coli is the most prevalent problem, which is responsible for almost 30 percent of the pollution in our streams and rivers. A main source of this E. coli is from people: ‘going in the woods,’ not picking up after their dogs, or leaving dirty diapers. It also comes from the feces of mammals attracted to garbage left near the streams. Diminished levels of dissolved oxygen (DO) account for nearly 20 percent of our streams’ problems. DO is the amount of oxygen dissolved in a body of water and is the most important indicator of the health of a body of water. DO is vital for the survival of aquatic life and the water’s ecosystem. Wastewater containing organic (oxygen consuming) pollutants, such as fertilizers and animal manure, depletes the dissolved oxygen and harms aquatic life. Water temperature also affects DO levels. Colder water can hold more oxygen than warmer water. As our waters warm, levels of DO decrease. Other pollutants include pollution from old mining practices, sediment from fire damage, and human activity including development, off-road vehicles and social trails. Rethink recreation: We love our rivers - to death. We need to better manage where people go, how many go there at a time, and where certain activities are allowed. We need to create plans to reduce impacts at high-use recreation sites along perennial waters. The registration system for Fossil Creek is a model that could be considered for Slide Rock State Park and other popular river access locations. There are places where off-road vehicles (ORV) still drive in the river. We need to create appropriate sites for ORV drivers to have fun without disturbing our rivers or neighbors. When it rains, these toxic materials leach into the soil, groundwater and surface water. In some situations, however, these trace minerals and metals can be extracted without making the situation worse. Novel reprocessing technologies to extract valuable metals and minerals from the waste are being developed using mechanical and natural processes, such as bioremediation. Bioremediation uses microorganisms or plants to consume environmental pollutants. Some of these plants can then be harvested and burned to collect the metal left in the ash. Arizona State University has a bioremediation lab working on this innovative technology. 2. E. coli from people (when they don’t use the toilets or when they leave diapers behind), their pets (when their masters don’t pick up), and feces from wildlife attracted to garbage left near streams. 3. The majority of Oak Creek rates a 4, not clean enough for its intended uses. 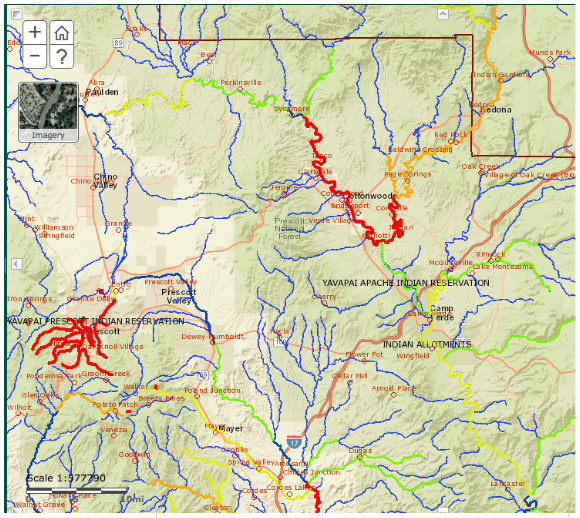 The Verde River ranges from 1-5 depending on which sections you’re referring to. The longest sections rate a 3 and a 5. Here’s what’s being done to help Oak Creek.